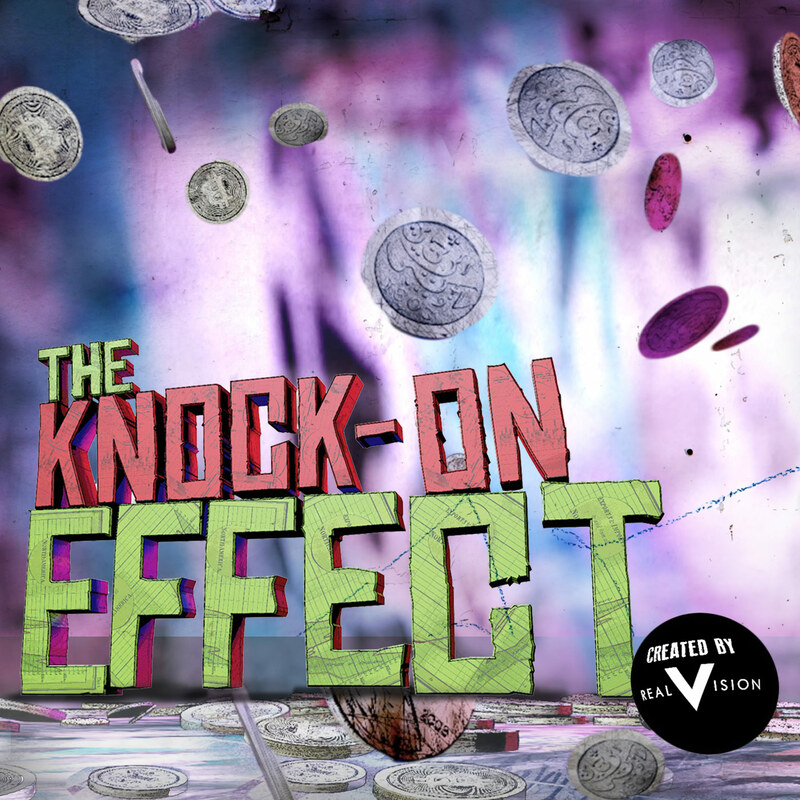 The Knock-On Effect #8 - Stock Rally to Spur Foot Picking? Be the first to listen. Sign up for our latest podcast alerts. Great, we've signed you up! Why will local efforts to curb obesity mean more states will ban grocery taxes? Justine and Alex discuss – also touching on taxpayer-subsidized soda purchases, Big Soda’s tobacco-like tactics, the trouble with slippery slope arguments, and the relative quality of different states’ tap water. Does inflation increase or decrease wealth inequality? Alex recently got into a Twitter feud on that very subject, but guest co-host Jake Merl sets him straight. They also touch on Fed policy, the quality of government data, and the perils of replying to tweets while walking. Why does rapid population growth in urban centers mean we may see more exports from India? Alex and Justine discuss — also touching on the worldwide obesity epidemic, the state of the world in 1800, and the general decline of sexual activity. What does China’s shifting attitude toward intellectual property mean for the fruit industry? Justine and Alex discuss — also touching on the Bacardi family and the quest for the next celebrity apple. The Knock-On Effect #23 – Are Bear Markets Actually Good? Real Vision’s Ash Bennington joins Alex to reflect on a trope frequently heard in the cryptocurrency world these days: “The best projects are built in bear markets.” Plus: The differences between crypto conferences and muni bond conferences, why Bitcoin Cash has become a punchline, and what Alex learned from an Aria bellhop. How does the recent mandate to electronically log trucker hours impact the labor force, Amazon and U.S. consumers? Justine and Alex speak with Will Pletcher, president of transportation company MCAH Ltd, about surging wages and costs in trucking. Will also sets the record straight on some common trucker stereotypes.